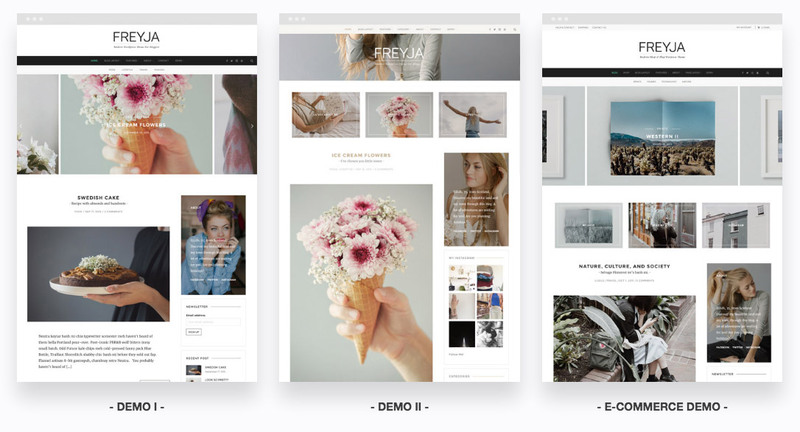 Freyja is a versatile WordPress theme designed for bloggers. Contemporary and elegant, Freyja will inspire your readers through perfectly managed landscape and vertical images. Ready for promo purposes, Freyja will help enhancing publications displaying adv sidebar box and featured content in the header slider. Check out the new layout for single post and get amazed by the innovative features of Freyja!